Bondaflex Saves Over 27 Million Pounds Of The Earth’s Resources. For each pound of Bondaflex product one pound of carbon dioxide is saved and .1 pounds of oil is saved. For the past 27 years, the Bondaflex process has eliminated the need for over 27 million pounds of organic industrial production in the form of oil and natural gas, as well as a multitude of chemicals used in the rubber industry. 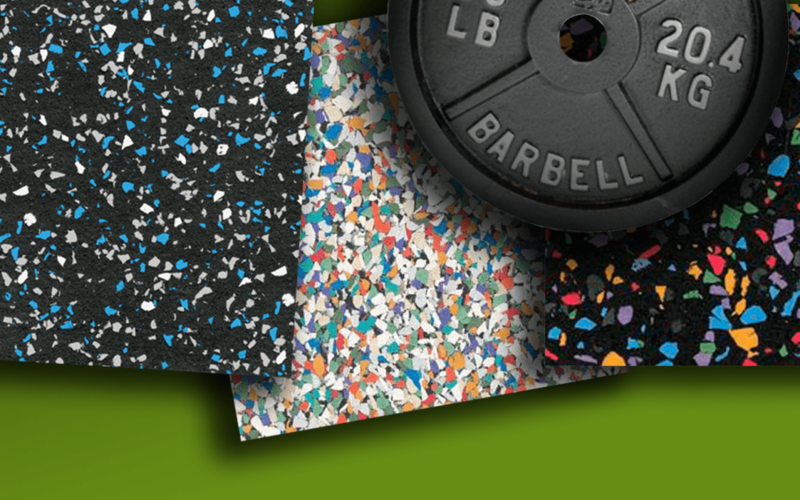 Our landfills have been spared the dumping of 35 million pounds of scrap rubber over the past 27 years. With its Bondaflex process Monmouth has been doing its part to lower greenhouse gases for over 27 years. 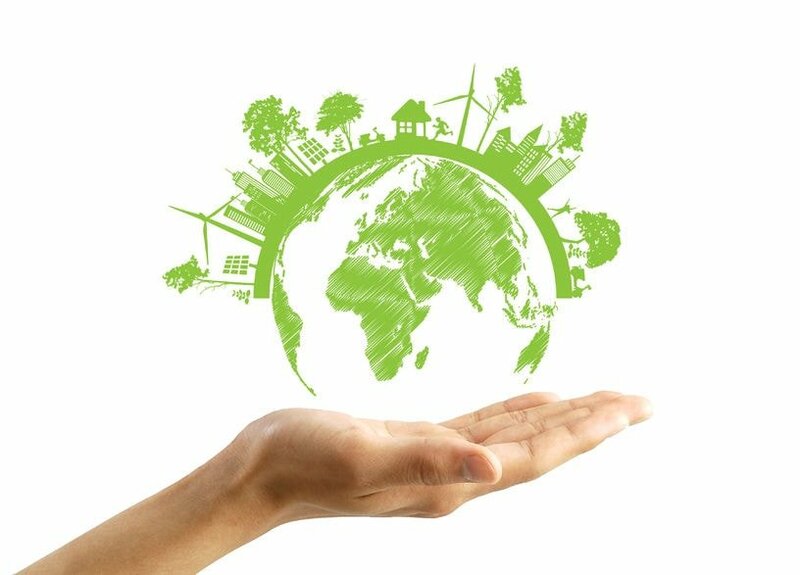 Industry has continued to increase its participation as responsible environmental stewards of the earth’s environment. Government regulations and industrial requirements will continue to drive new and improved ways of recycling the waste stream on the planet. Monmouth’s commitment to continuous improvement of the environmental impact that industry has on the planet is second to none. Monmouth’s Bondaflex process is eco-efficient. Bondaflex has reduced the need for over one million pounds of new rubber production per year at the Long Branch factory due to the use of Bondaflex for gasketing applications where virgin rubber would have been used.